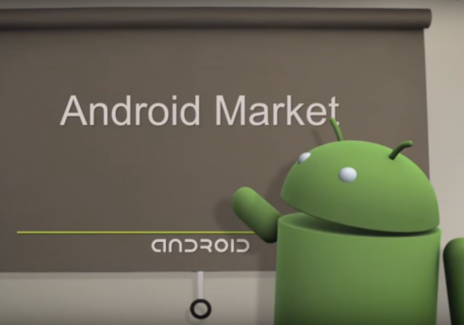 While this is unfortunate news and may prove to be inconvenient, it’s worth pointing out that Google Android 2.2 Froyo and below don’t even show up on monthly distribution charts anymore. 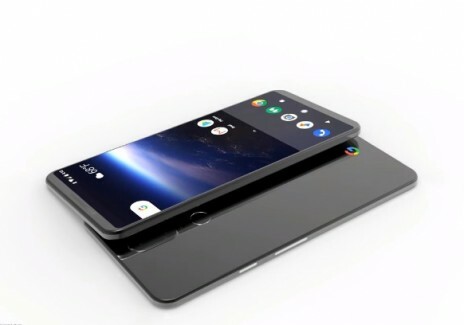 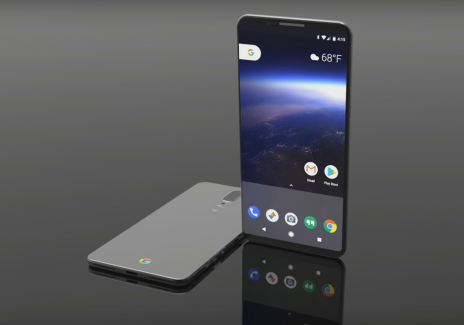 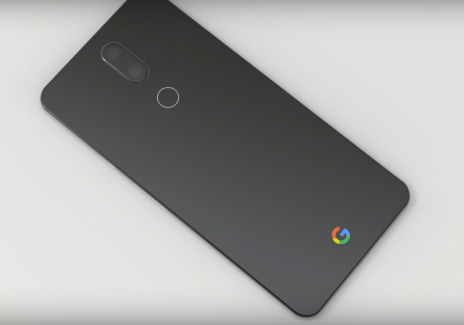 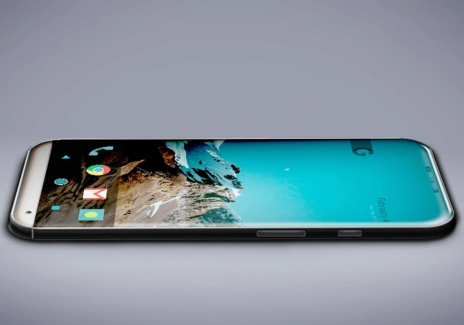 The latest concept shows the Google Pixel 2 having a completely new look. 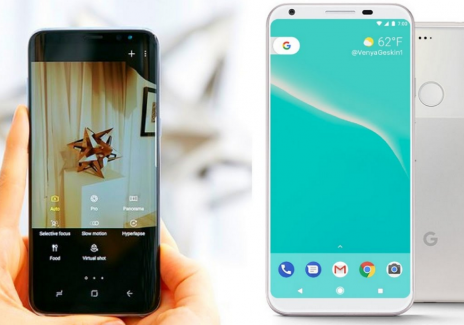 Google has decided that this year’s version of Android is significant enough to bump the version number up one full step. 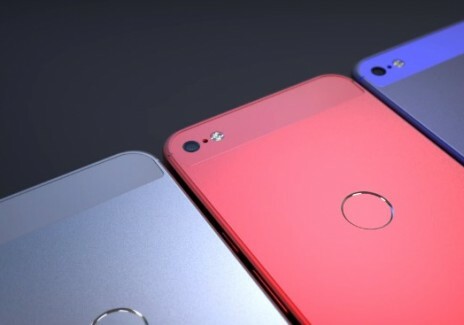 We might not know the candy nickname yet, but we can be sure that this is version 8. 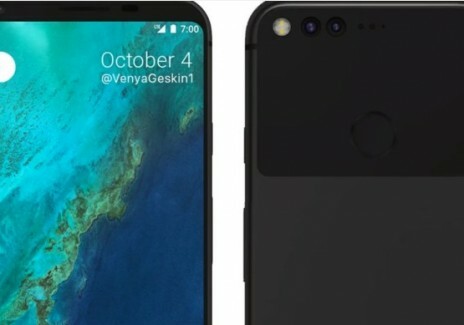 The leaked images look similar to a concept image of the Pixel 2 that surfaced back in April, which had really slim bezels as well. 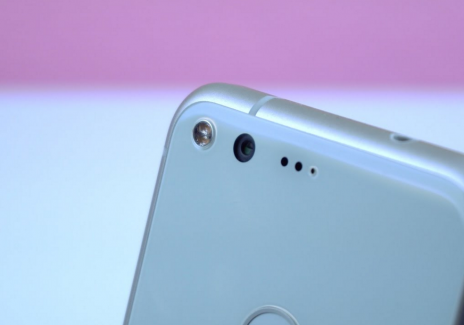 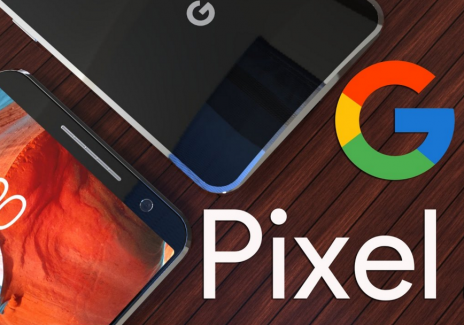 That said, the Pixel is technically Google’s first phone that was designed completely by Google. 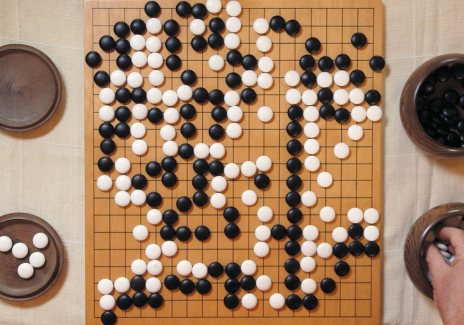 While AlphaGo is done with the competitive play, it's not leaving the Go community empty handed. 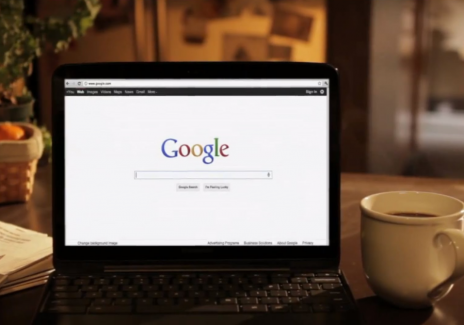 DeepMind said it will publish a final academic paper on the program later this year. 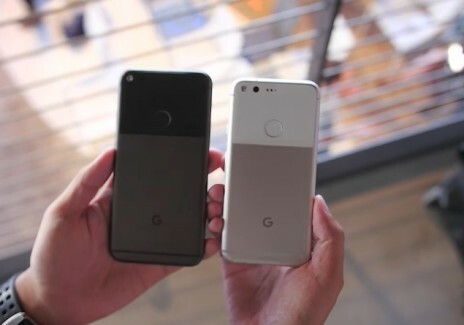 Family features for Google Calendar, Keep, and Photos are rolling out starting today in Australia, Brazil, Canada, France, Germany, Ireland, Italy, Japan, Mexico, New Zealand, Russia, Spain, United Kingdom, and the United States.